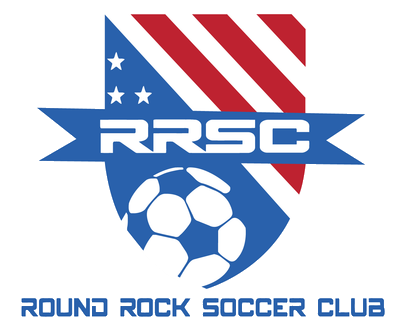 Round Rock SC will be entering into the Old Settlers Invitational tournament, 3v3! 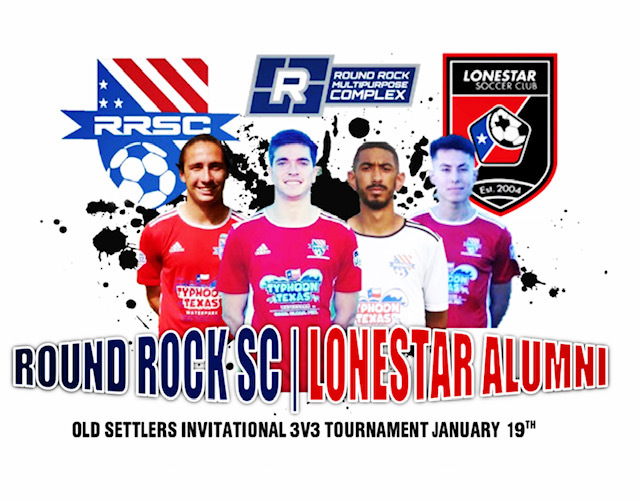 We will be entering all of our Lonestar Alumni players which includes our captain Stephen Guastella, or top leading goal scorer Roel Gutierrez, starter Alex Garcia and starter Ben Collins! Its going to be a lot of fun and we look forward to the tournament. If your intrested in registering, see the link below!